I have been Chair of the Governing Body for Biggin Hill Primary School since September 2016. I have previously served as a member of the Charles Darwin Academy Trust Strategic Board, and the Interim Academy Board for BHPS. In my professional life I am currently on a secondment to Haringey Council as programme director for transformation and resources, but my ‘permanent’ career is as a senior civil servant in the Home Office. I’ve a wide-ranging professional background ranging from government policy development, to corporate services, to income generation, business change and international engagement and negotiations. All of which I hope stands me in good stead for the challenges of the role as Chair of the BHPS Governing Body. But more importantly I am committed to helping BHPS become the very best school it can be. I have two daughters – one of whom has just left BHPS and another still at the school – so have a good insight into the important relationship between the school and parents, carers and the wider community in Biggin Hill and the local area. It’s a privilege to be able to support the school through my role as a governor, and I am always happy to hear ideas from anyone interested in helping the school develop and improve, so if you’d like to share any thoughts with me on how we can make the school even better, then please do get in touch. I’ve served as a Parent Governor since 13th November 2015. I was motivated by the realisation that we only get one, disarmingly brief, opportunity to give our children the best education possible and lay the foundations for their adult lives. I was also frustrated by my perception of a growing national lack of appreciation for the privilege and long-term advantages of free education, shown by parents, students, policy-makers and politicians. I concluded that I didn’t really know what schools face to function or survive in the current climate and I’m grateful to have the opportunity to get an insight. If I can help in even a small way, at least I’m doing something positive with my strong opinions. I have been a parent at the school for eight years and still have two children at the school, one in Year 6 and another in Reception. I wanted to bring a parent perspective to the governing board as well as a professional one and to help move the school forward not just for my children but for those of the future. I was a Police Officer for 15 years and for the last 7 of those I was working within the Public Protection arena. I have worked closely with multi agencies and I have a keen interest in Safeguarding which is why I took on the role of the Governor responsible for the oversight of Safeguarding at the school. 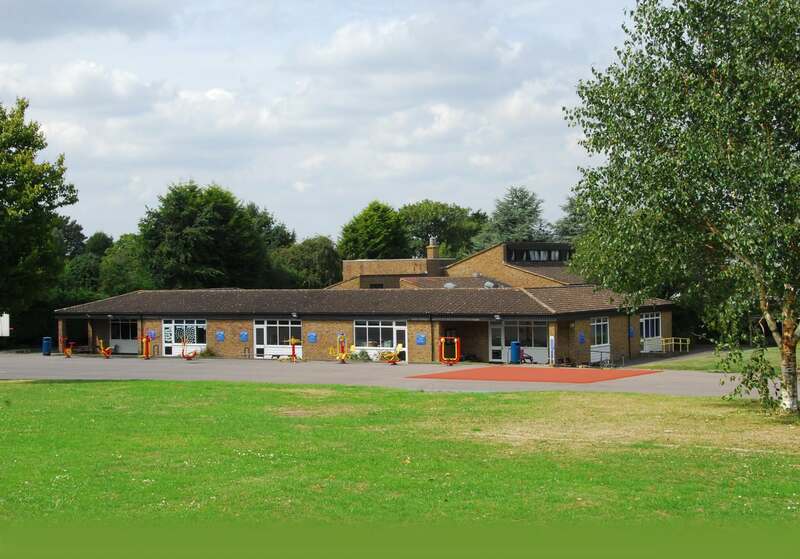 I have been on the Governing Body of Biggin Hill Primary School since September 2016. Some of you will know me as a Rugby Coach, a few as a Cycle Captain, but I’m more proudly recognised as a parent of three children at BHPS, with a forth who has recently moved to Charles Darwin. I bring into the Governor faculty a wealth of Finance and Change expertise, but more significantly, I bring experience as a BHPS parent and sports coach. Creating an environment for all to achieve, without boundaries and in a fun and safe environment will continue to be a key priority of mine. Other areas of focus for me will be around sport and the values that sport naturally encourages (like Teamwork and Respect), and last but by no means least, achieve strong attendance figures, as this is a life skill which every child should leave with. As a Governing Body we want to hear your thoughts and ideas, to challenge the status quo and help us drive the school forward. I am regarded amongst the parents which know me best, as very approachable and honest, so please feel free to raise anything with me, in confidence and without judgement.